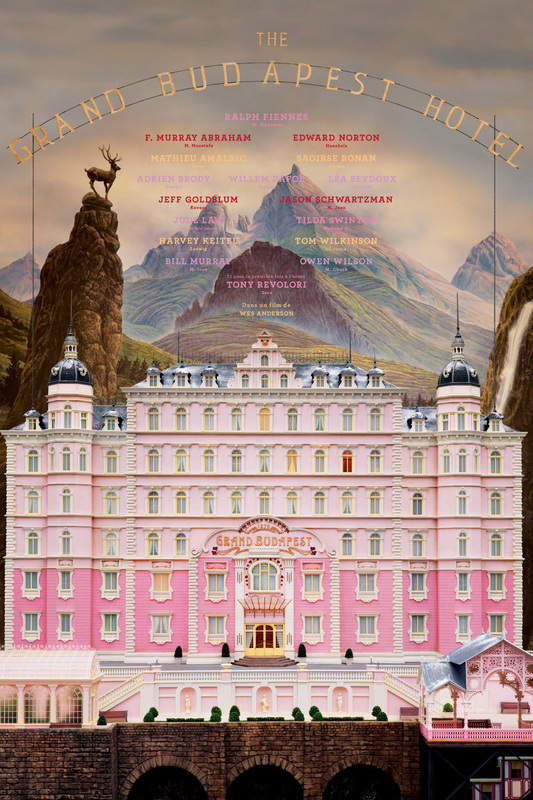 ﻿" The entire movie is like a giant, elaborately decorated cake, created by this most exacting of film craftsmen. And how tasty it is!" "Anderson and his crew build an impeccable, elaborate world that is opulent and breathtaking, yet somewhat silly."